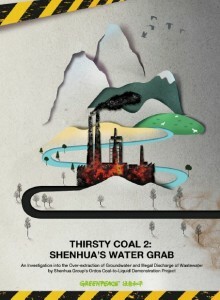 23 July 2013 – Greenpeace issued a report titled: “Thirsty Coal 2: Shenhua’s Water Grab” investigating the possible over-extraction of groundwater and illegal discharge of wastewater by Shenhua Group’s Ordos Coal-to-Liquid demonstration project. In the report they focus on what they call the most controversial component of China’s coal strategy: the proposed scaling up of the coal chemical sector. Greenpeace focused their investigation on the largest of the nine coal-to-chemical demonstration projects. This was the Shenhua project located in Ordos, Inner Mongolia, which has been in operation since December 2008.  Groundwater samples taken at the discharge sites found dangerous levels of toxic chemicals and carcinogens such as Benzo(a)pyrene, Xylene, Styrene and Dichloromethane. This was a follow up to their 2012 joint study with the China Academy of Sciences called: Thirsty Coal: A Water Crisis Exacerbated by China’s New Mega Coal Bases. See the full report here and the press release here.